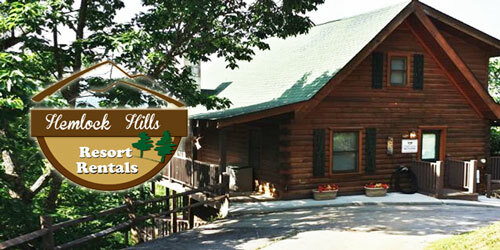 $25 off of any 3 night visit at Hemlock Hills Cabin Rentals. Please mention this coupon at time of reservation. Also Discounted Dixie Stampede tickets.